Plantations carried out under Compensatory Afforestation Fund Management and Planning Authority (CAMPA) in 10 states are in violations of the Forest (Conservation) Act, 1980 and the Scheduled Tribes and Other Traditional Forest Dwellers (Recognition of Forest Rights) Act, 2006 (FRA), revealed a report titled “Impact of Compensatory Afforestation On Land and Forest Rights: An Interim Report”. The report was released on November 14. “An analysis of 2479 CA (Compensatory Afforestation) plantations in 10 states downloaded from the e-Green Watch website of the Ministry of Environment, Forest and Climate and Change (MoEF&CC) shows that over 70 per cent of these plantations have been set up on forest lands instead of non-forest lands,” the report said. This is in violation of Para 3(2)(i) of the Guidelines issued under the Forest (Conservation) Act, which states that compensatory afforestation must be undertaken on non-forest land in the same district as the diverted forest. 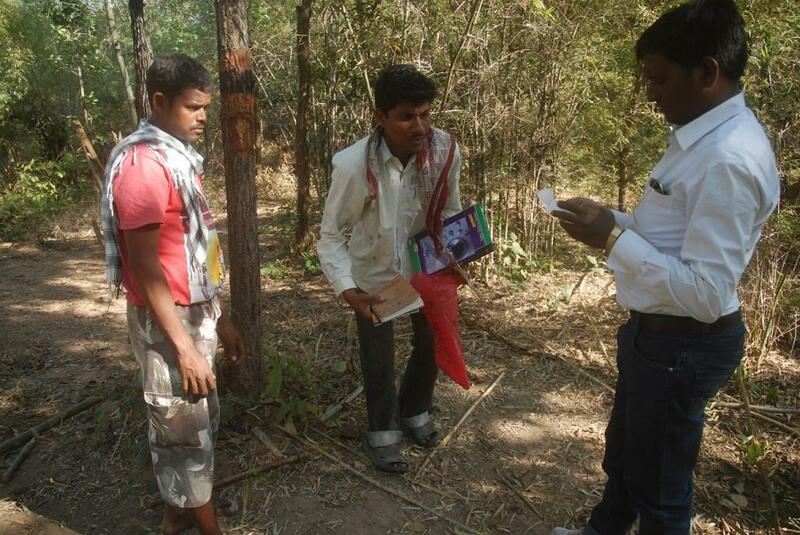 The Community Forest Rights-Learning and Advocacy (CFR-LA), a forest rights group, during their study, also found instances where plantations under CAMPA were set up on land either claimed or given to individuals or communities under FRA. “Of 52 compensatory afforestation plantations in Chhattisgarh, Jharkhand and Odisha; all the plantations were taken up on community forest lands vested in the Gram Sabhas by the Forest Rights Act, without the permission of Gram Sabhas. Pitaguda, Borguda villages in Odisha, and Edmagondi, Tehametha and Bilma villages in Chhattisgarh also lost at least 54 individual cultivable and homestead lands to CAMPA plantations,” the report revealed. Not only were the plantations done on community and individual lands, Gram Sabhas were not consulted in the process. In many areas, plantations were fenced off, blocking access of local communities to the forest. The report was released by the CFR-LA during a public consultation on the issue of CAMPA plantations, which was attended by forest rights activists from various states. “The CAMPA is not an Act to prevent deforestation, but to legitimise it and to act as a tool to undermine rights of the people under FRA,” says Souparna Lahiri of All India Forum of Forest Movements.